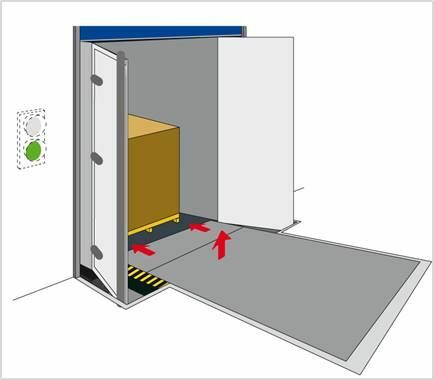 Hygiene and hermetically-sealed conditions provided by the Stertil Dock Products loading bay equipment. 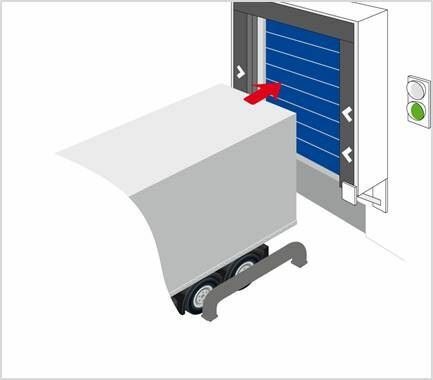 The Telescopic Lip Leveller, the Stertil Dock Products X-Series premium model leveller for an insulated environment where the dock leveller is positioned behind an overhead door where usually the gap between the lorry and dock is larger. 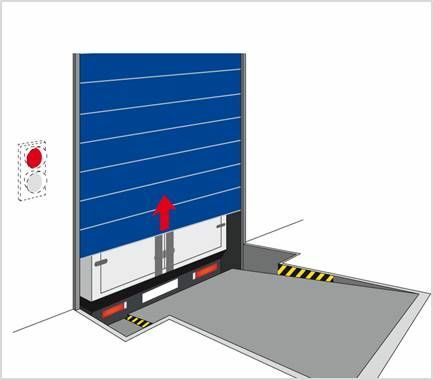 To increase the insulation of the distribution centre, the loading dock can be located behind the dock door. 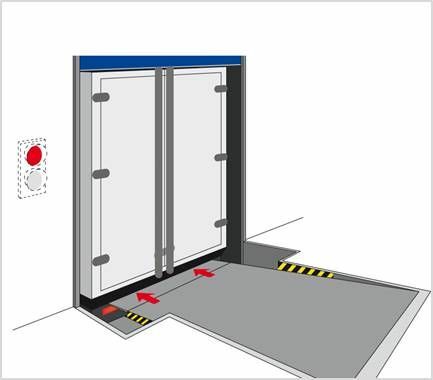 The Stepped Frame is the most advanced dock leveller solution making it possible to quickly dock vehicles without opening the dock door. 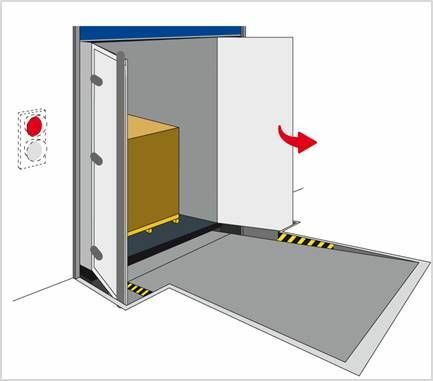 This makes the docking process faster and also guarantees that the temperature does not fluctuate in the warehouse. The WI-Series Infaltable Shelter with inflatable side and top seals to provide a virtually airtight contact with vehicles. This makes the Stertil Dock Products inflatable shelter the ideal shelter for temperature controlled warehouses and distribution centres to seal against summer heat, winter cold, draught, dust and insects.The WI-300 Series covers all requirements for a strict climate management. Prematurely driving away from the dock while the truck is still being loaded or unloaded or vehicle “creeping” is not uncommon. A vehicle restraint can prevent accidents from happening. More reliable, durable, safer and intelligent than any other system. 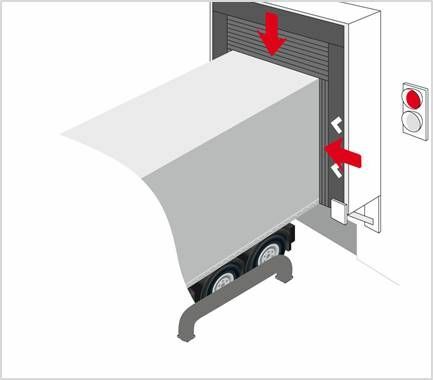 The unique COMBILOK® vehicle restraint system with integrated wheel guides from Stertil Dock Products reduce risks and at the same time only opens the dock door when the COMBILOK® is activated. Read here more on our Dock Products Safety Standards.